A male person from the UK. E-122-Psi is an individual romhacking member at Sonic Retro. So he is entirely independent of any other person/member that you may see listed in the credits of the hacks, that he was involved in, shown here. 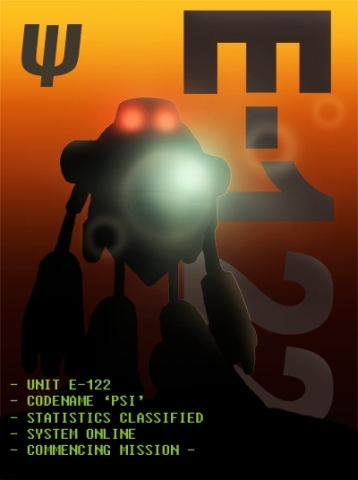 E-122 Psi is a character mentioned in the Sonic the Hedgehog comic series and its spin-offs published by Archie Comics. Favorite games: Sonic Adventure DX. Tools of the Trade: Pencil, eraser, Adobe Photoshop, Paint. Other Interests: Video games, drawing.